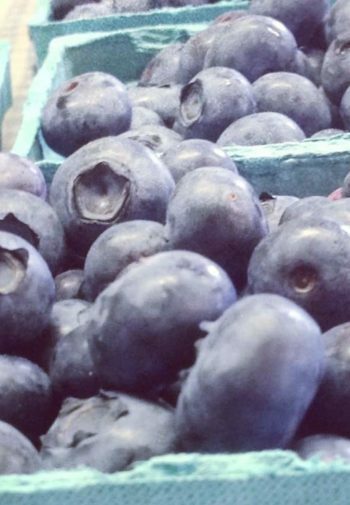 Pick Your Own High Bush Blueberries as well as Raspberries, Currants and Gooseberries. Monadnock Berries has been a berry plantation for over 30 yrs. Our sweet & juicy berries are due to the unique growing conditions West of Mount Monadnock. Enjoy our spectacular mountain view while you pick berries or just relax on the deck and enjoy our refreshments We are open mid July to mid September. Events at Monadnock Berries regularly hosts weddings throughout the farm season so you can have your authentic farm wedding. 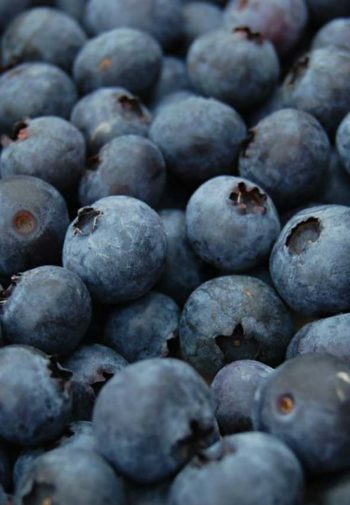 Be healthy – live longer – eat blueberries!